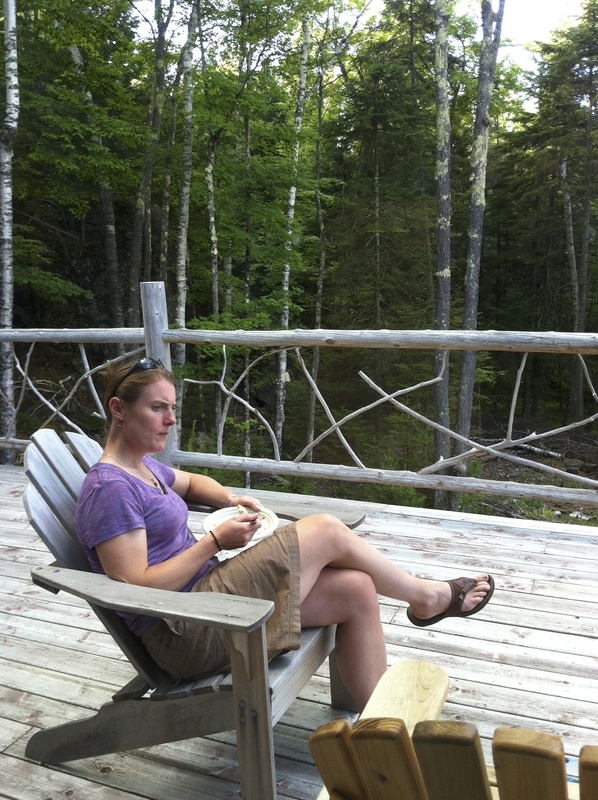 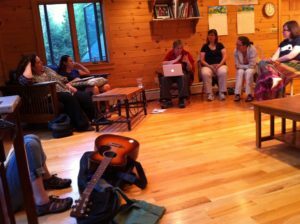 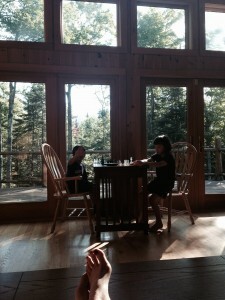 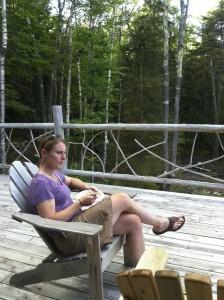 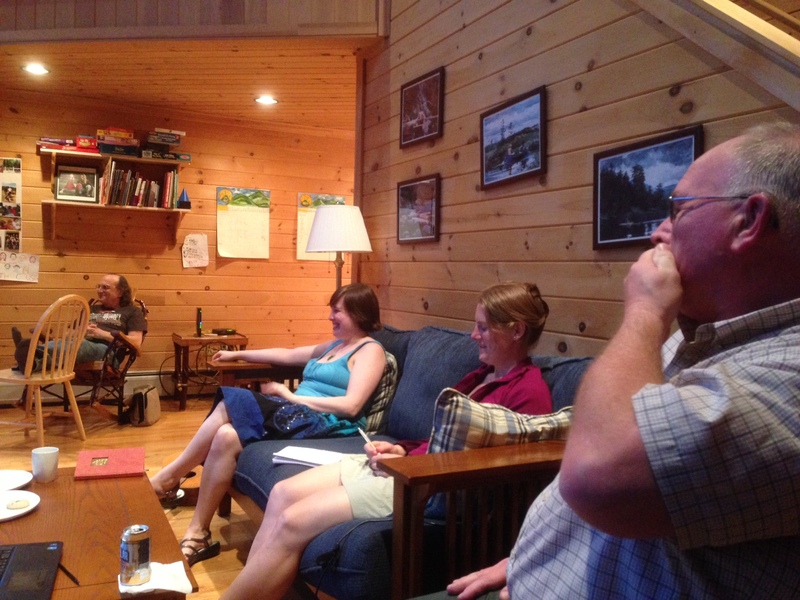 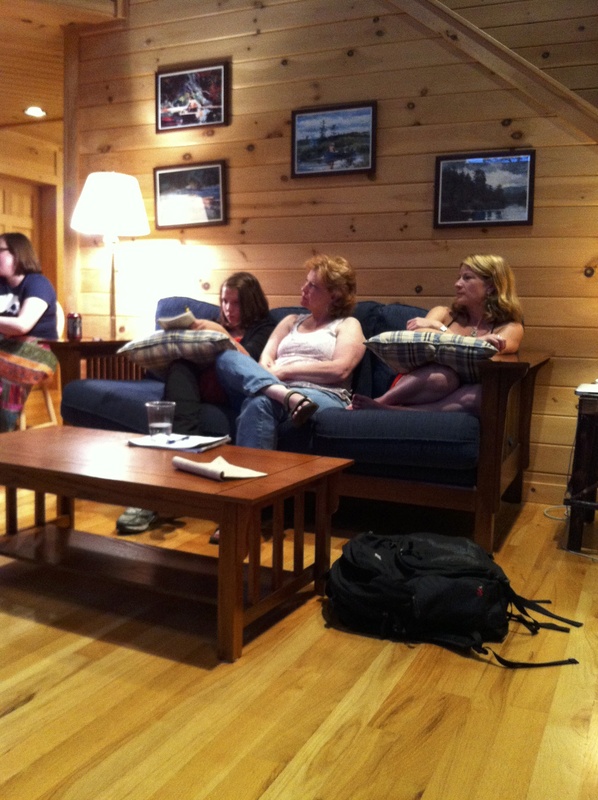 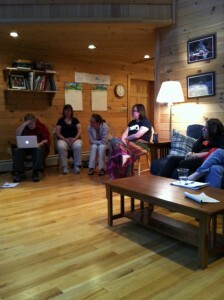 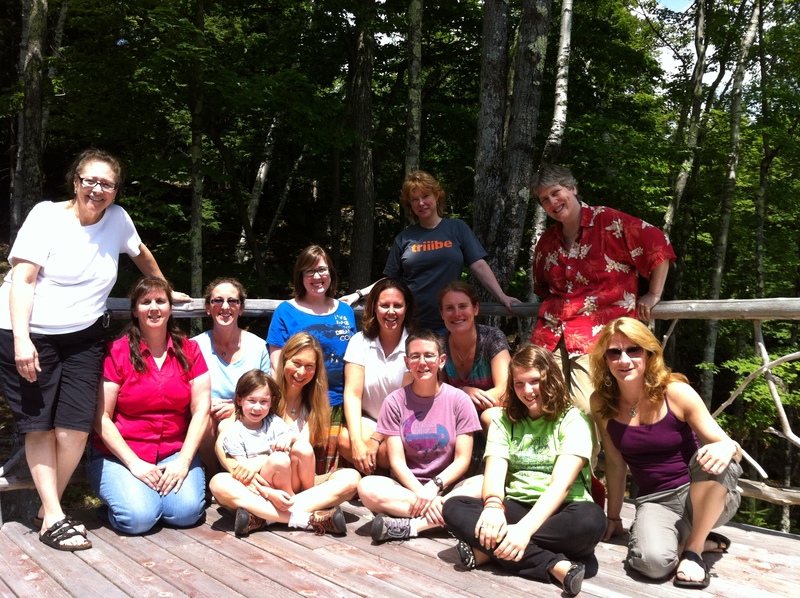 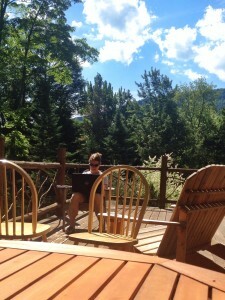 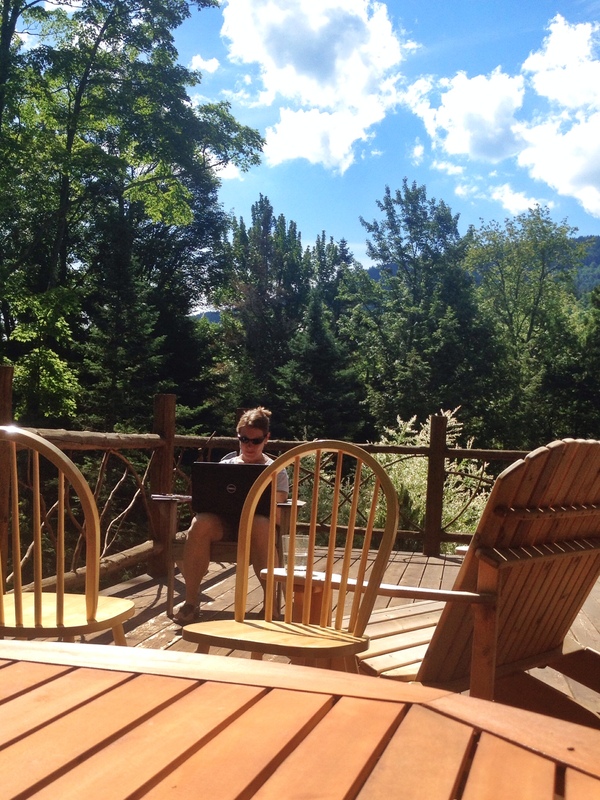 Nerissa is resurrecting her popular writing retreat in the mountains of the Adirondacks! Come for a weekend to a beautiful home in Keene, NY with views of the mountains, peace and quiet, old birch trees and small tree frogs. 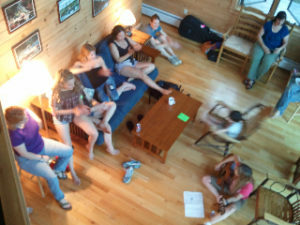 Pick wild blueberries and laugh with delightful people as your poems, stories, songs and memories take shape. 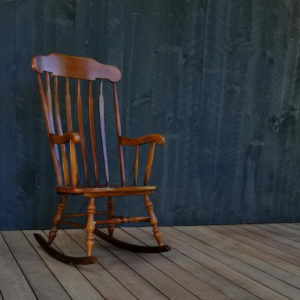 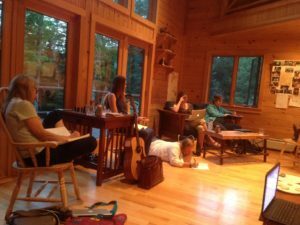 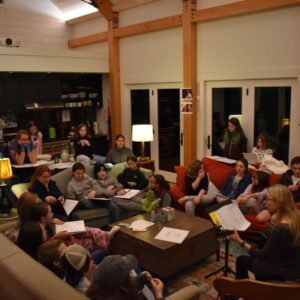 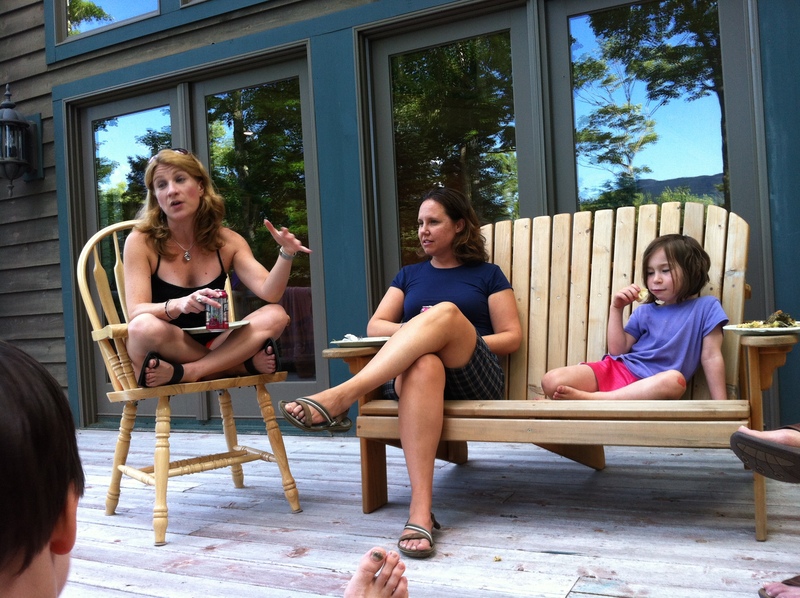 Come write with Nerissa Nields in the beautiful Adirondack Mountains of upstate NY. 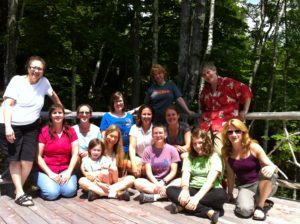 Two hours north of Albany, Nerissa has been running retreats in the lovely town of Keene NY, nestled in the High Peaks. Write, hike, enjoy wonderful food and music and company! Retreat starts Friday morning at 9am. 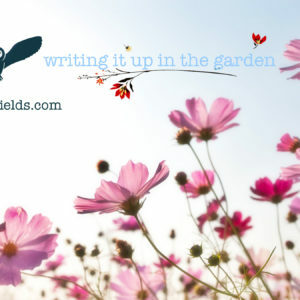 We will write together and share until noon, then break for lunch. Another writing session in the afternoon, and then dinner will be served at the house. On Saturday, we’ll meet up again at 9am and lunch served, followed by more writing and a group sharing before 5pm. Amazing projects have been started in this magical space. 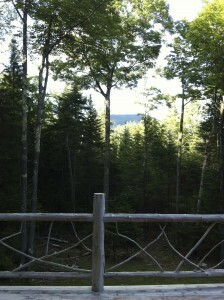 The mountains are the most potent muses I know. 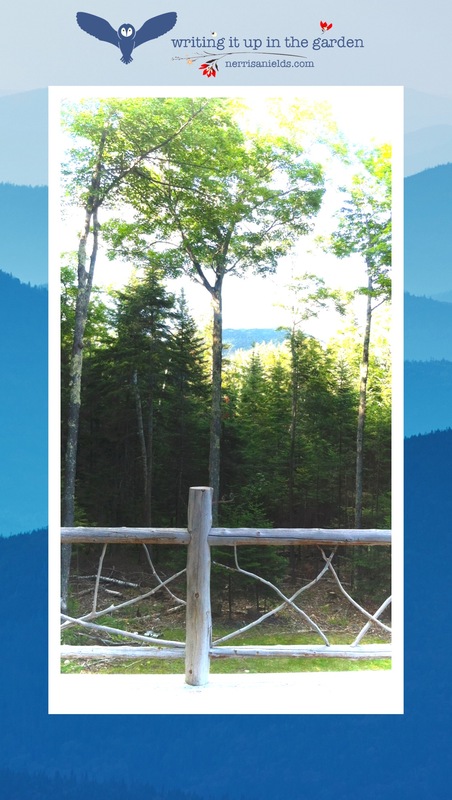 Our family house is nestled in the High Peaks and has huge gorgeous windows with a view of Hurricane Mountain, a screened porch and a large deck. 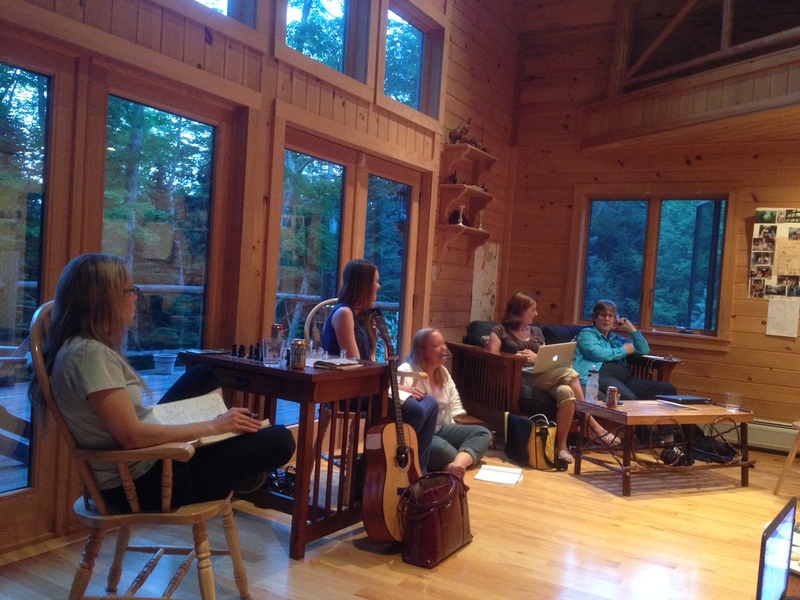 There are private rooms for songwriters.